Discussion in 'News & Announcements' started by Sector3, Mar 30, 2017. Next weeks patch will introduce a long awaited new feature: Flag rules! Indicates the start of a session and safe racing conditions. Is shown to the drivers to warn them about incidents ahead. You should reduce your speed and refrain from overtaking unless stated otherwise. If you illegally passed cars under yellow you will be asked to give those positions back. Failing to do so within 15 seconds will result in a penalty. Indicates a faster car approaching from behind, and is typically shown on your out lap or when being lapped. Let the driver pass safely to avoid a penalty. You have 10 sec to do so, before receiving a first warning, and another 10 sec before receiving a Drive Through Penalty. This flag is a warning handed to the driver for going off track / driving the wrong way / etc. The white flag warns you about a slow car on track. This could be a damaged car trying to make its way back into the pits, a driver rejoining the track after losing control, or a car from a slower class. The one flag no driver wants to see. 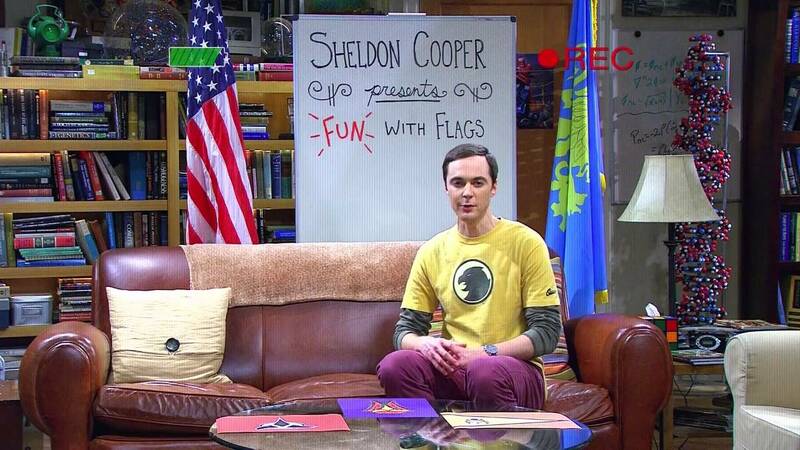 If you are receiving a black flag you have been disqualified. The chequered flag is being shown when the winner crossed the finish line and the race is ending. Very cool. Looking forward for this. Is it only shown in the cockpit like on the screenshots or are there flag waivers out on the track too? Will these apply to AI drivers too? Especially yellow and blue flags. @axxis278 There is a difference between an "off track" and a "cut track" situation. You can go off track and get a white/black flag warning, but no penalty, since you didnt cut the track. @Rodger Davies Yeah, AI will yield when they get a blue flag for example. And they will get the same penalty for overtaking under yellow as the player does. Thanks @Georg Ortner that's great news about the AI. I could be wrong, but I think this is the first time I've seen this with regards to AI penalties, usually they just ignore the logic completely. Thanks for giving the feature the full works! Sooo, first time commenting here. First off, great news. Seems like you really put as lot of work into this. Yet, I feel like the style of the flag-UI and the one of the mini data display doesn't really fit together that well with the rest of the UI you've used so far. Any chance there will be changes to that in the future? a car from a slower class. Looks very good. Very comprehensive. Very nice foundation for the wonderfully complicated task, of programming the planned 'new' multiplayer concept. Vast improvement of a 'flag system', when compared to iracing. If you are going to do something, make sure you do it better than the competition. One can hope, but for right now I think it's aimed at MP servers. Pretty sure that if they had AI multiclass ready, flags would take second place in the announcement-thread. Only goes to show that if someone thought of it, you can find it online in some weird version. Thank you, Sector 3. Great addition and hopefully will encourage players to be a bit more aware. Nice to see the blue flags are rather lenient in the time it gives you to get out of the way. 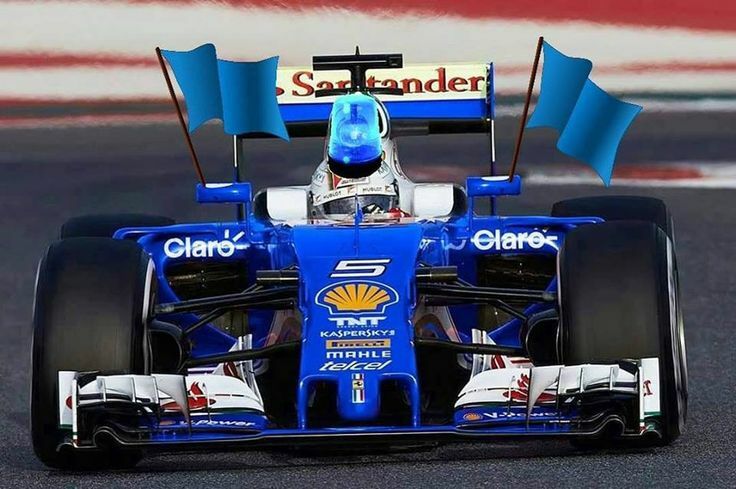 Is there any option in the race settings to make blue flags advisory only though? So there is no penalty for not yielding but you are still advised of the faster car? Do they work in MP also? What I can say? Thanks! I feel genuine connection with a piece of software, how about that ? I would like this, if possible. One frustration about blue flags in previous games is that you get them when unlapping yourself or despite being quicker than the car behind. Although maybe there's another way around that.